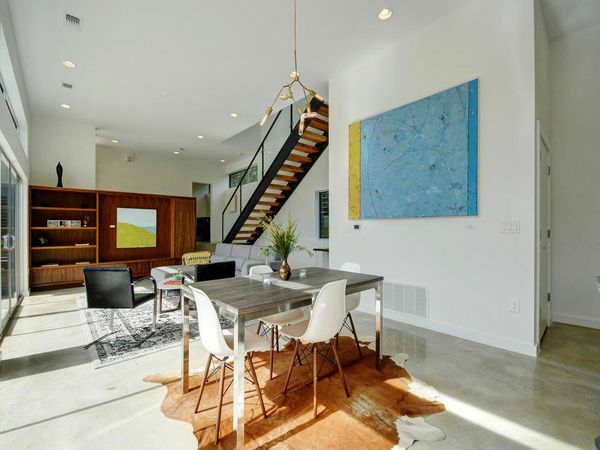 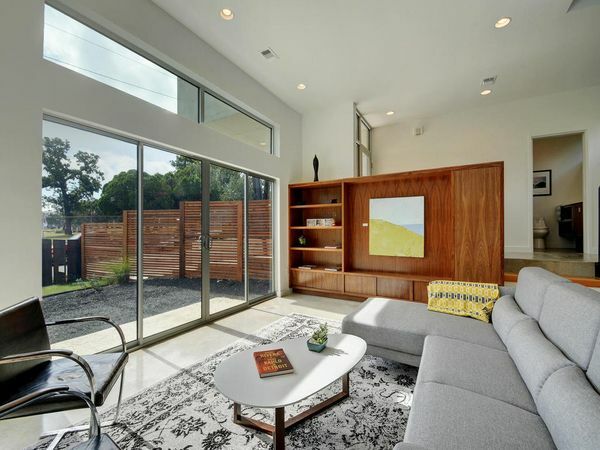 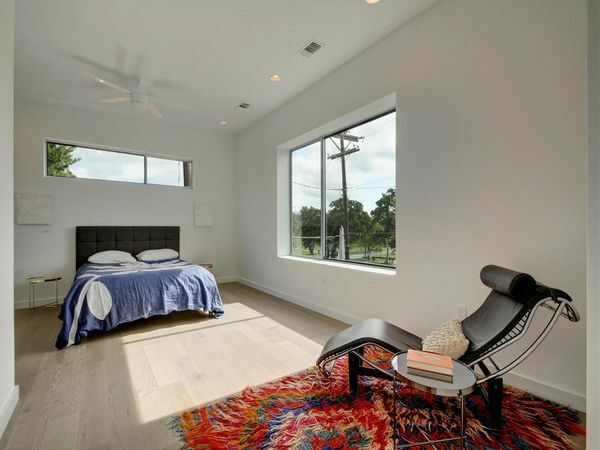 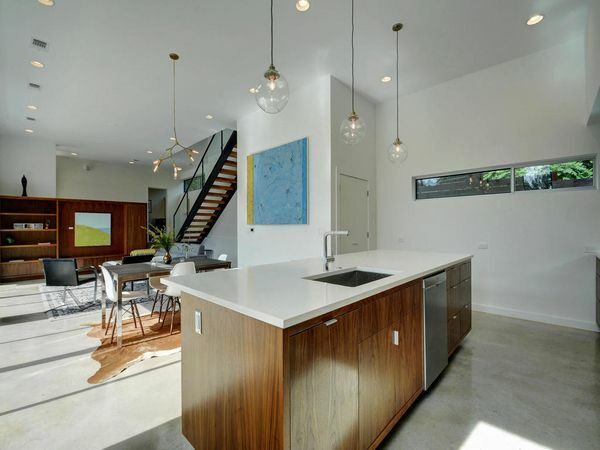 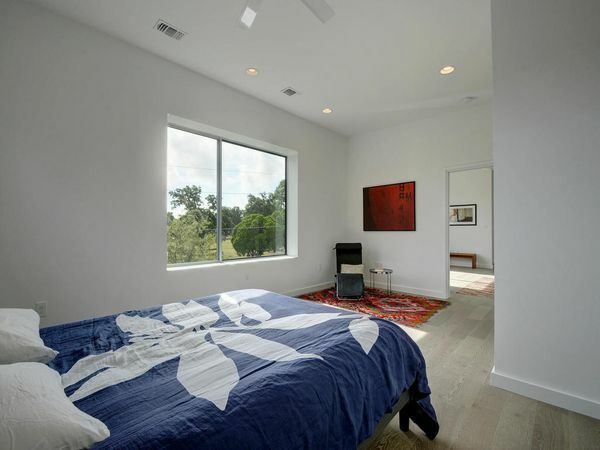 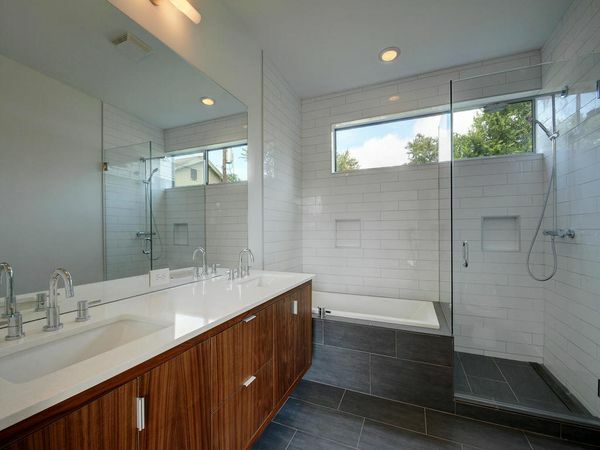 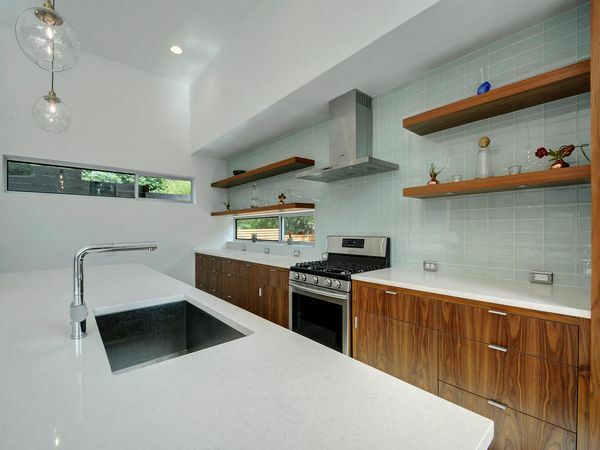 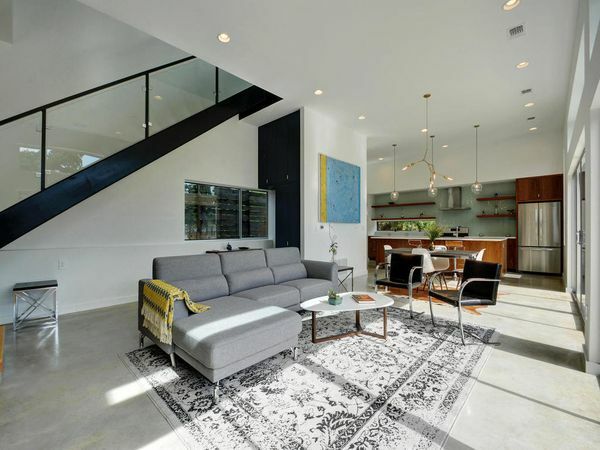 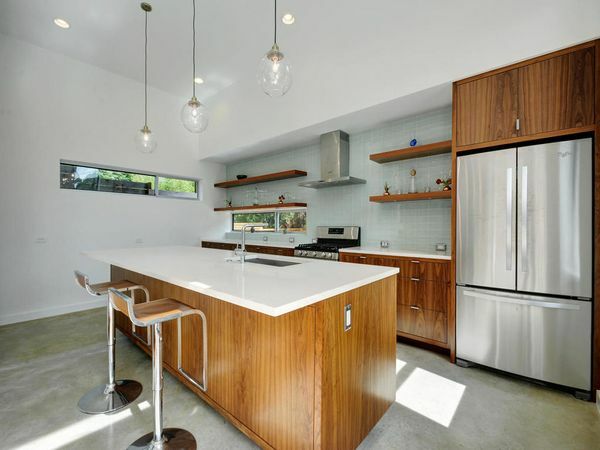 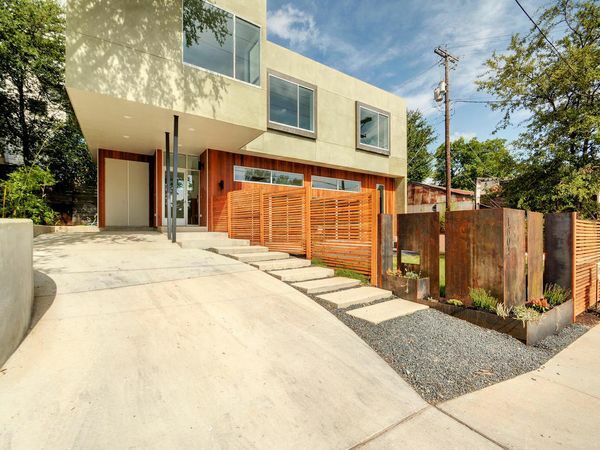 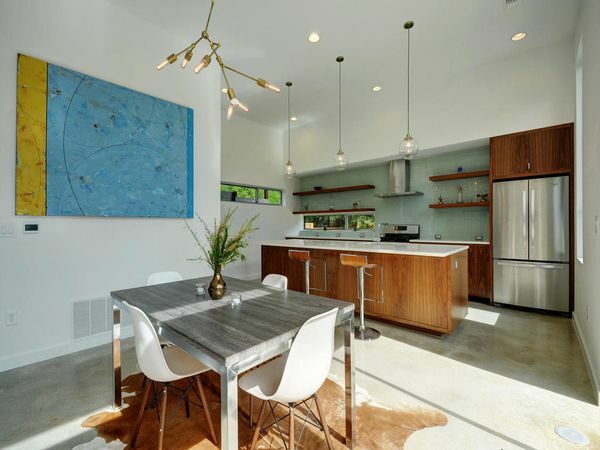 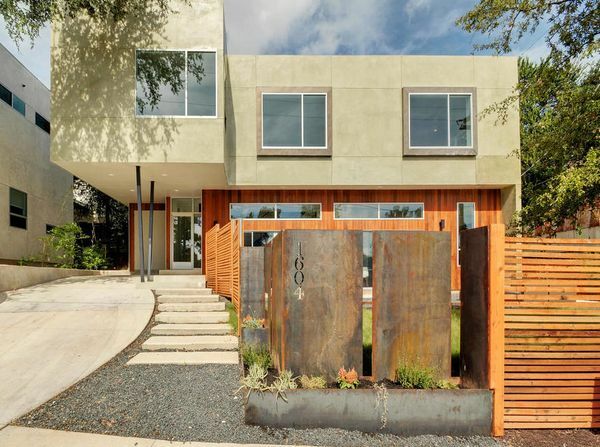 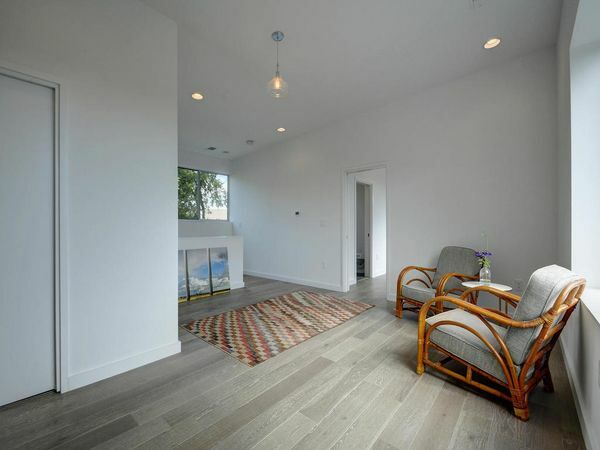 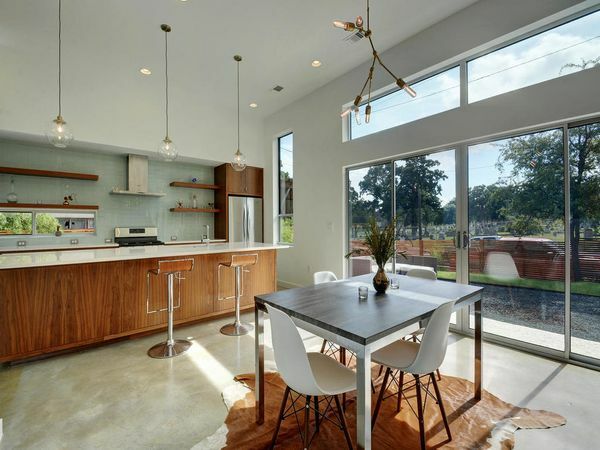 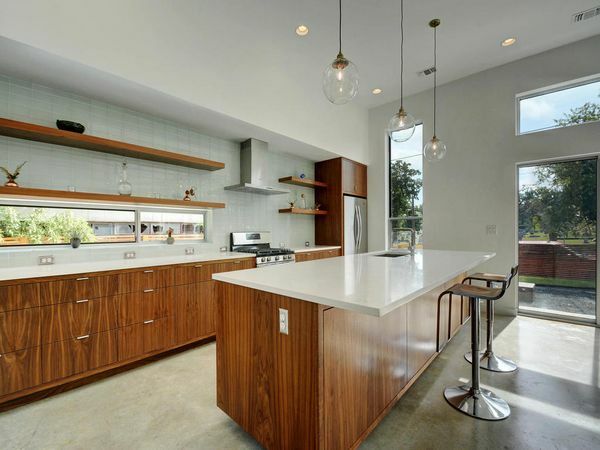 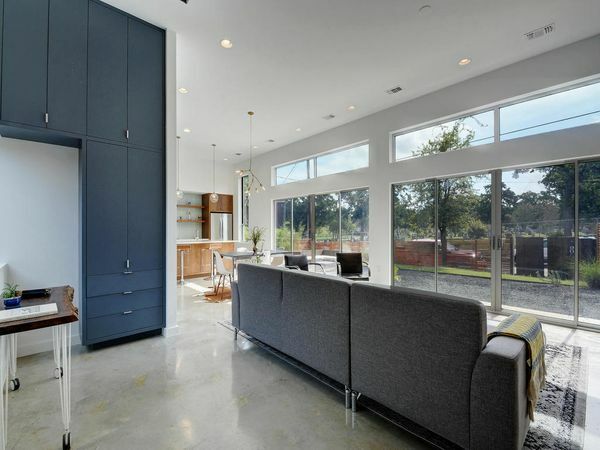 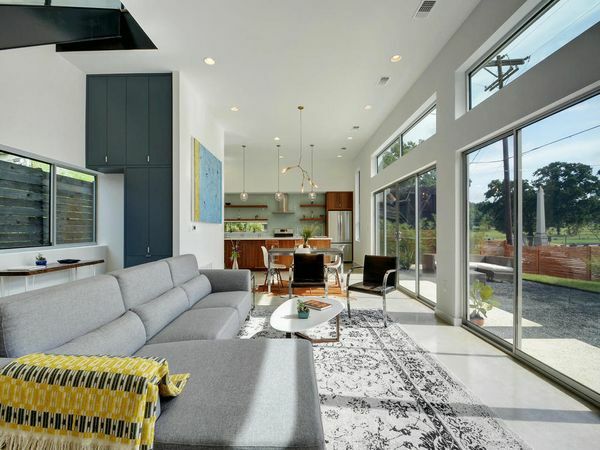 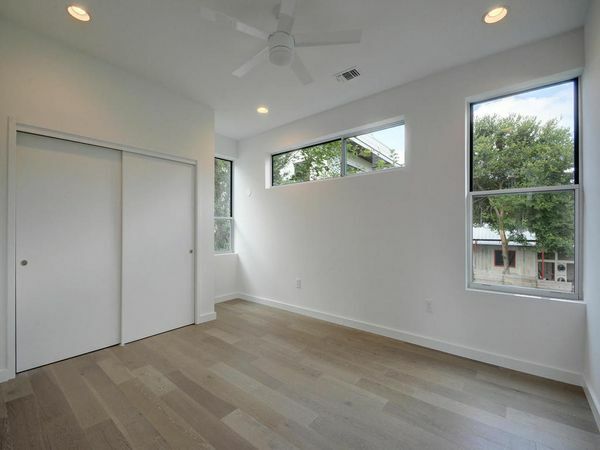 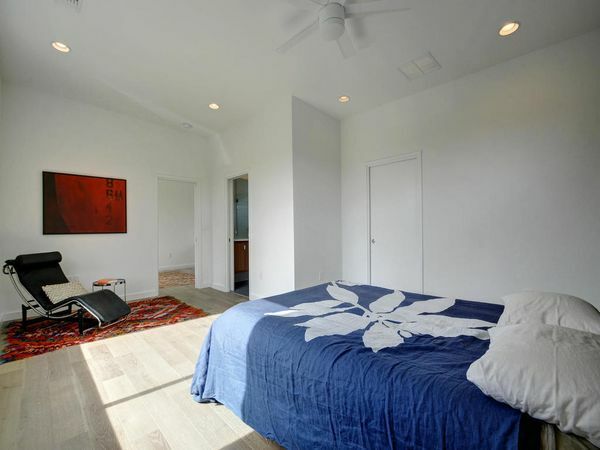 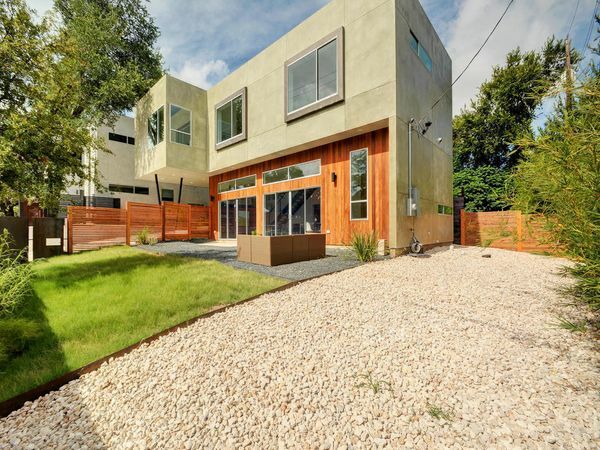 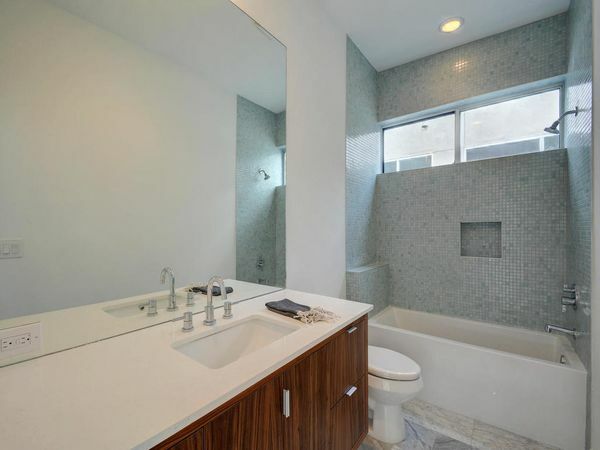 1604 Navasota is a modern creation by KRDB in the charming Swede Hill neighborhood. 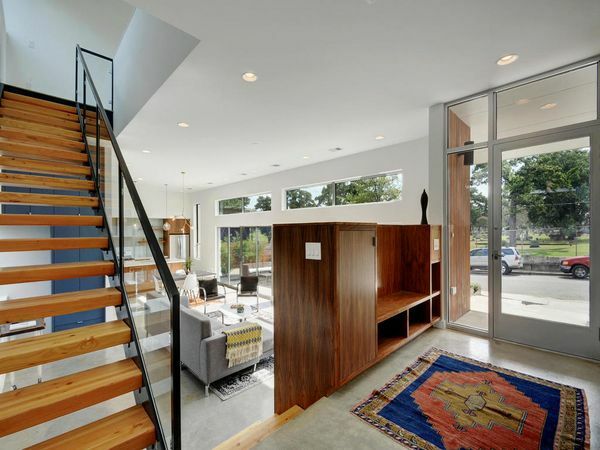 Bright and welcoming. 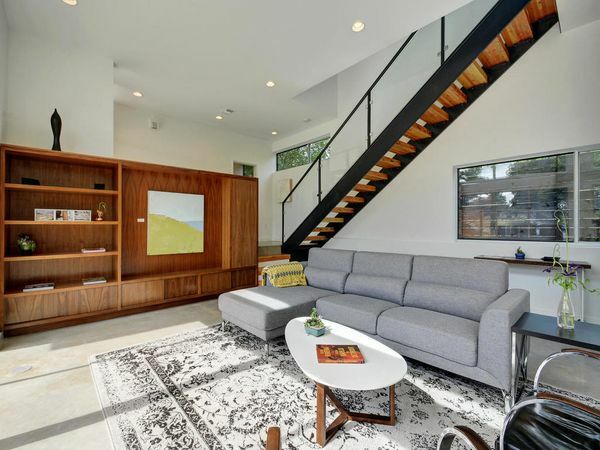 Open two-story floorplan designed for comfort and ideal for entertaining. 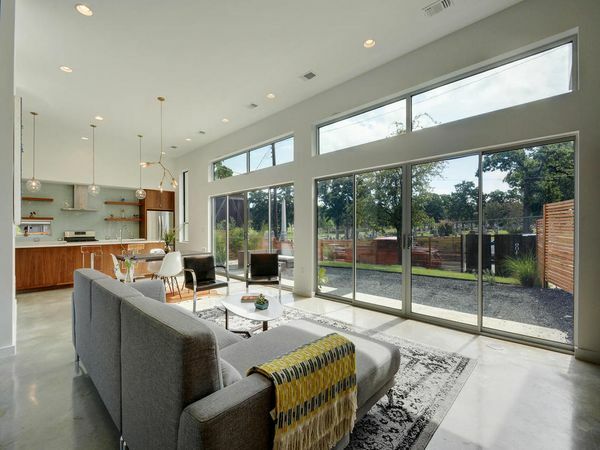 Large windows integrate interior with outdoor space. 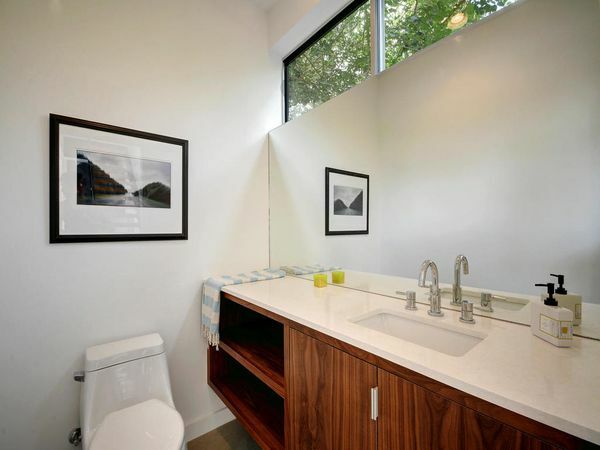 Ample built-in storage facilitates minimalist living. 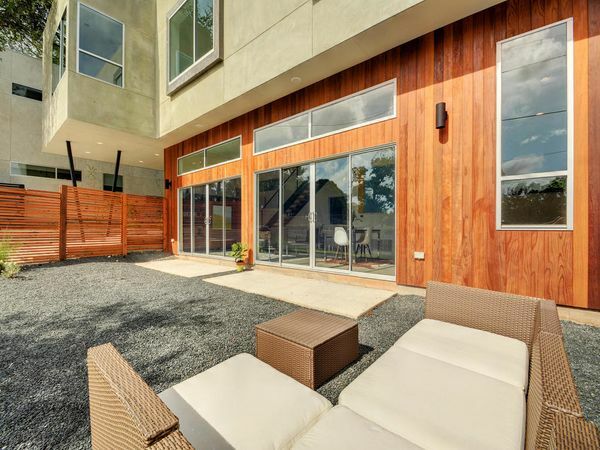 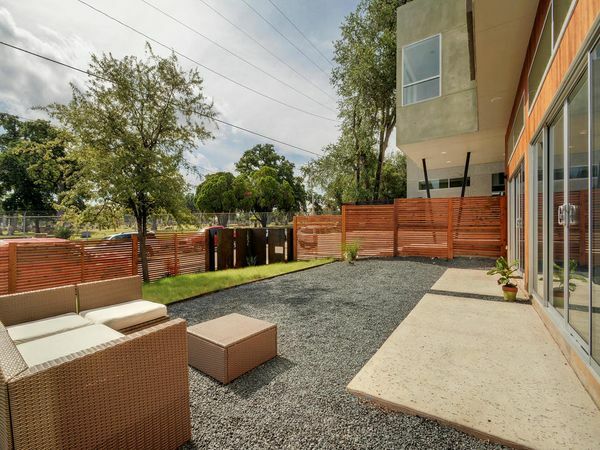 Fenced yard affords privacy and extends the living area. 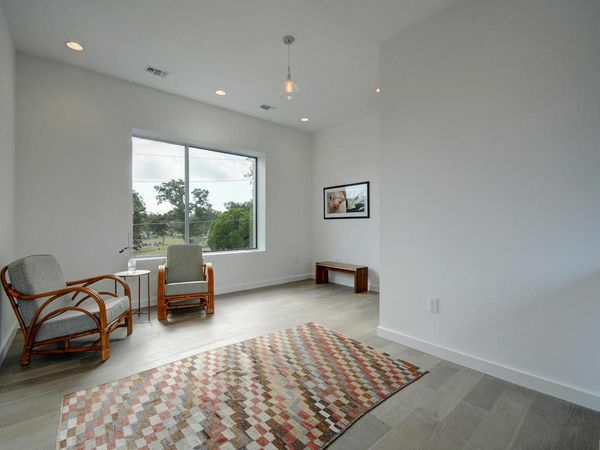 Located across from the historic Oakwood Cemetery. 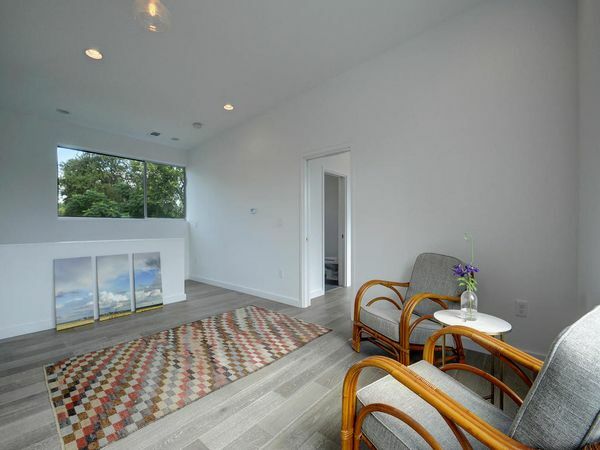 Convenient location: ~0.6 mile to Dell Medical Center; & UT Austin; ~0.9 mile to State Capitol; ~7.5 miles to airport. 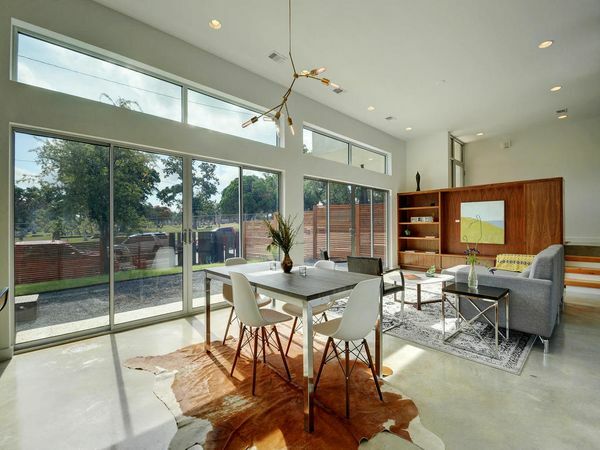 Easy access to eastside dining & entertainment spots.